Although solar cells have been in production for many years, the technology is still quite young in its capabilities, efficiency and application. As a result, solar installation procedures and safety measures are constantly being reviewed by the Australian CEC and ESO in order to reduce the risks for potential fires. The initial installation environment changes (e.g. changes to your metrebox, voltage increases, etc). Cheaper products have been used on critical components. There is evidence of improper installation techniques by the electrician. A failure arises from the application of incorrect equipment specifications (e.g. while upgrading your solar system). 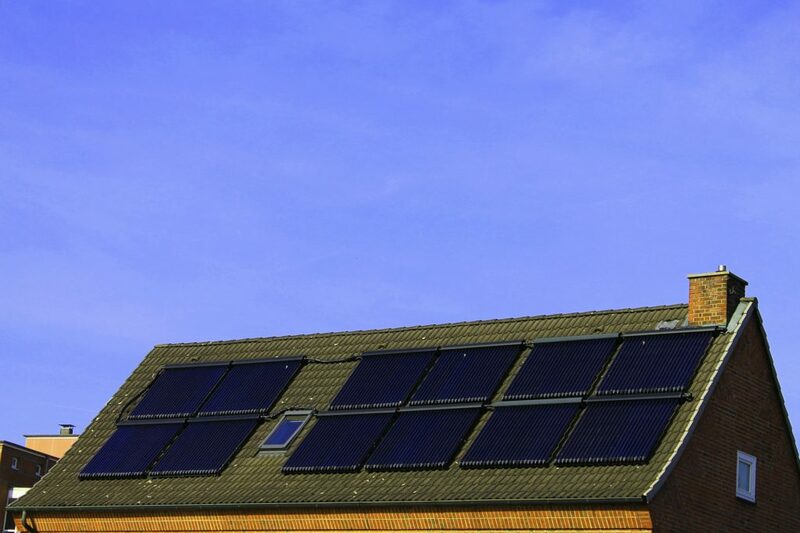 Our Solar Performance Test provides you with peace of mind and includes a complete assessment of your solar system with a focus on SAFETY and PERFORMANCE. A solar performance report will also provide you with the necessary information and evidence needed, should a warranty claim be required.